It’s HERE! ASIAN CINEMA TAKEOUT FANZINE #1!! After a few months of planning, the first issue of ASIAN CINEMA TAKEOUT is ready to go! The ‘zine itself is 20 pages 5.5 x 8.5 inches and in B & W.
If you wish to contribute to future issues, e-mail me at Grandnagus69@yahoo.com with “Asian Cinema Takeout” in the subject line. All contributors get a print copy of the ‘zine. 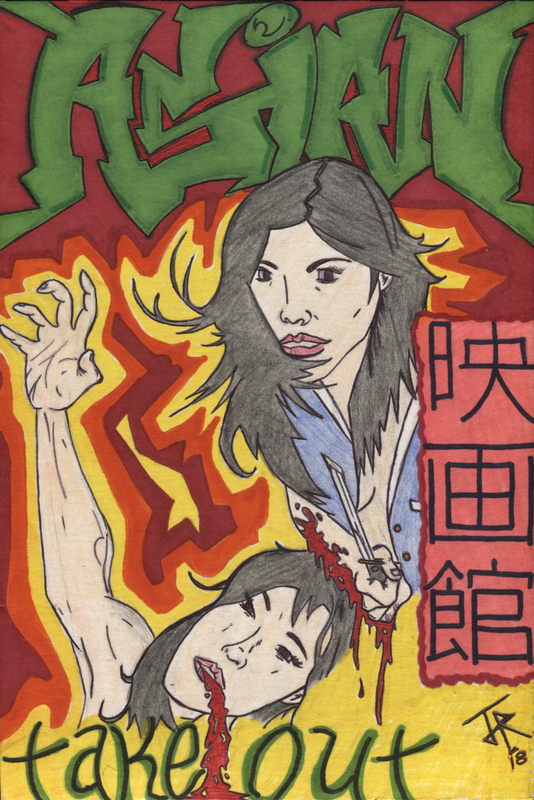 Pingback: COOL STUFF: “Asian Cinema Takeout” Issue 1 Now Available!